Wireless PS3 controllers are plentiful – but most are black and ugly. 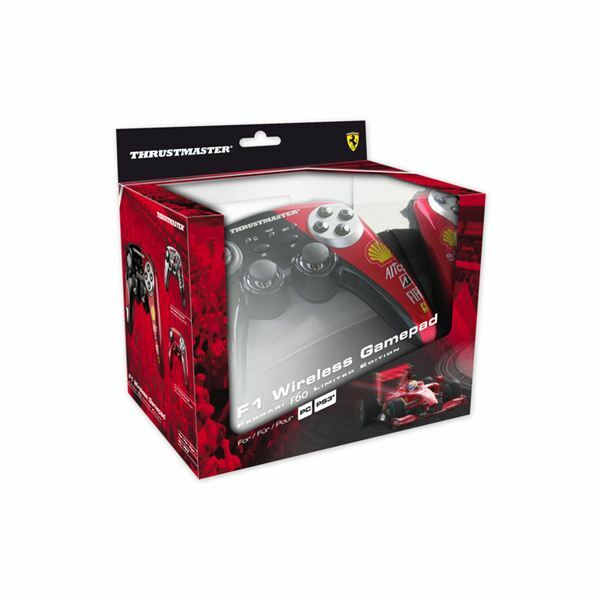 The Ferrari Wireless gamepad leads the race because it sports a shiny Ferrari finish that looks as good as it works. The F60 limited edition is so chrome and buffed that you might hate taking it out of the box. Looking for more PS3 controllers for your console? How about just some cooler ones, or maybe wireless? Well, here are some of the coolest PS3 controllers out there that you simply have to see. One of the best things about having a game console today is that it can connected to the internet and access a wide range of things. 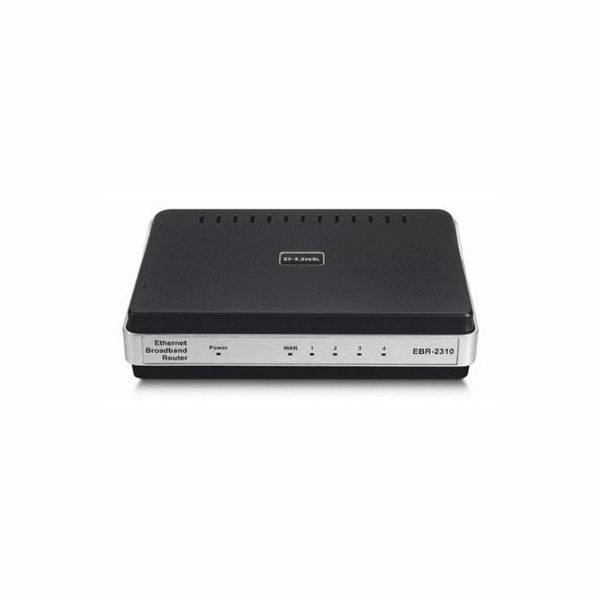 And, the easiest way to connect your game console so that it can do this is to use a cable for a wired connection. The PS2 is suddenly not as obsolete as it once was, especially with gamers not shelling out $400 for the PS3 lately. So, here are some sweet PS2 accessories that you have to have in your collection. Can’t afford a new, high priced console right now but still love your PS2? Have no fear, there are some great accessories that you can add to it to upgrade your gaming without killing your wallet. 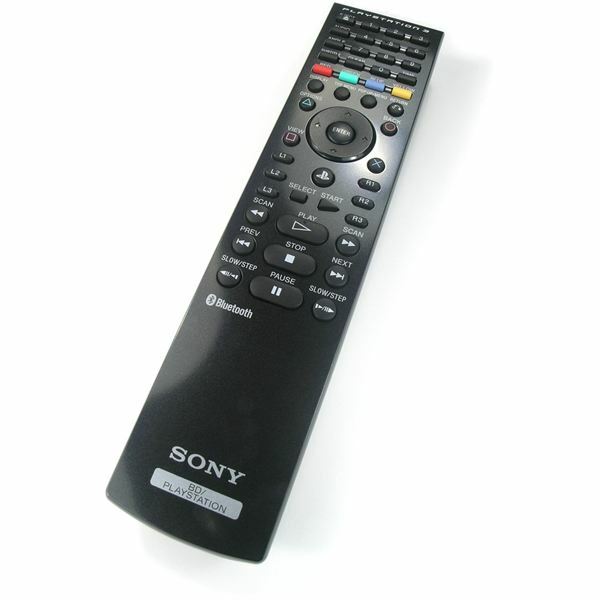 Is The PlayStation 3 Logitech Cordless Precision Controller Really Worth the Cheap Price? I was looking for a cheapskates way to get out of having to hurl $60.00 out of my wallet for a second SIXAXIS Playstation 3 controller. When I came across the PlayStation 3 Logitech Cordless Precision Controller for only $30.00, I figured I had to jump on it. 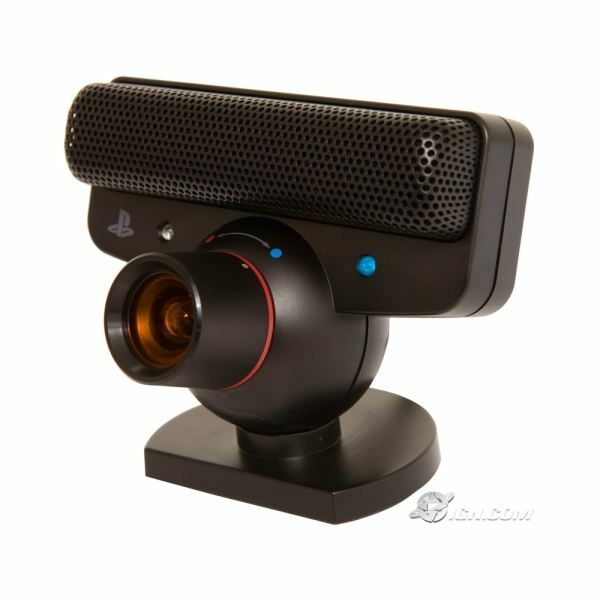 The Eye is a glorious hands free device that allows users to communicate, it not only leaves your head free of a headset, but it also adds a slew of other new and unique opportunities to Playstation 3 gamers! 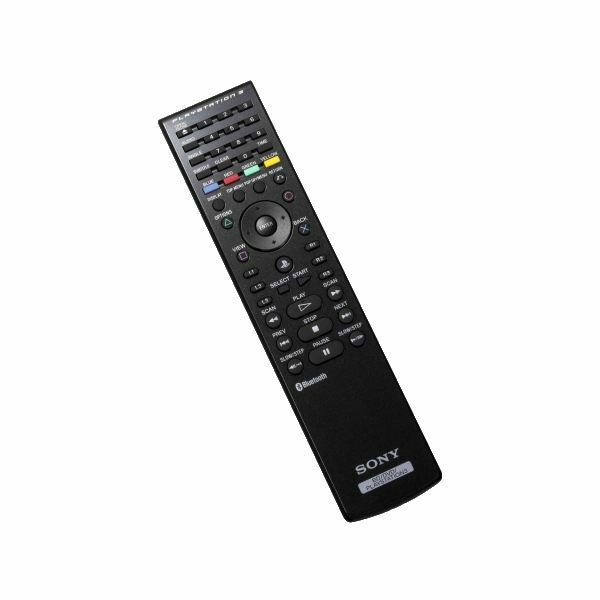 Why bother using a PS3 game controller when you can spend about 20 bucks to get a regular remote control that uses its own batteries instead of running down the internal batteries on the controller? It’s also a lot easier to use than the game controller. The PS2 is one of the most popular consoles ever produced and has some excellent accessories for PS2 gamers. Any gamer looking to properly accessorize their system should seriously consider these five must-have PS2 accessories. The Playstation 3 has been on the lips and minds of everyone but what does it really contain and is it really as cool as they say it is? Well wonder no more with the help of these Playstation 3 reviews! 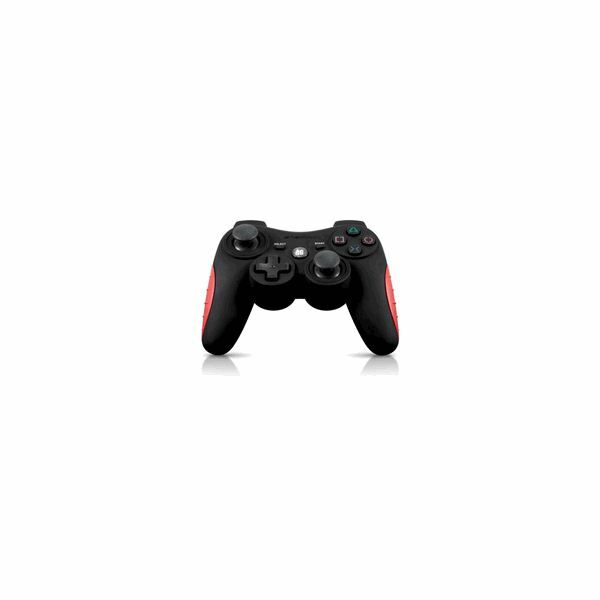 The Dualshock 3 gives you all the wireless function of the original Sixaxis controller, but it also includes the much-needed vibration function.